The borough of North Caldwell is an area our BBB-accredited, family-owned business is proud to provide stellar moving services to. Since 1977, we’ve done whatever it takes to completely satisfy our customers with smooth and efficient relocations, which is why we’re a ProMover member of the American Moving & Storage Association and a member of the New Jersey Warehousemen & Movers Association. 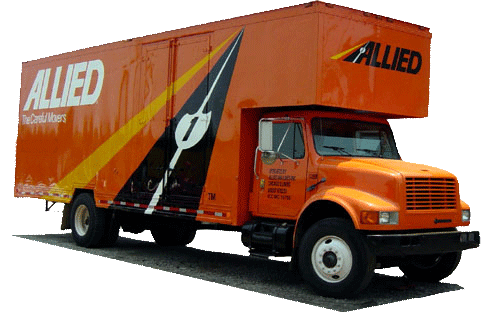 Our affiliation with Allied Van Lines gives us the ability to handle local and long-distance moves of all sizes, providing our North Caldwell movers with high-quality training resources and state-of-the-art moving equipment. For the most stress-free relocation you’ll ever have, contact Simonik Moving & Storage. Give our North Caldwell moving company a call or fill out our online form to receive your free quote today!